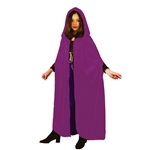 A cape or robe not only completes the costume, it makes the costume! 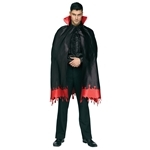 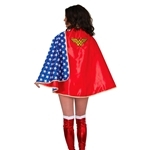 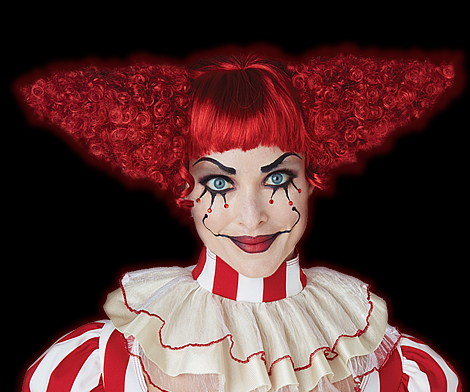 Trendy Halloween has a large selection of capes and robes perfect for accessorizing any costume, including king costumes, vampire costumes, and devil costumes. 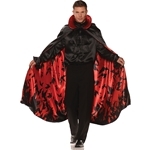 Try the King Robe Costume to give your costume a regal look, the Nylon Reversible Cape for your vampire costume, or the Red Hooded Adult Cape for your devil costume. 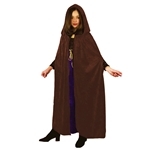 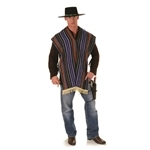 We even have capes for movie characters like the Bandido Adult Mens Costume for your Zorro costume or the Star Wars Deluxe Sith Robe Adult Mens Costume for your Sith costume.